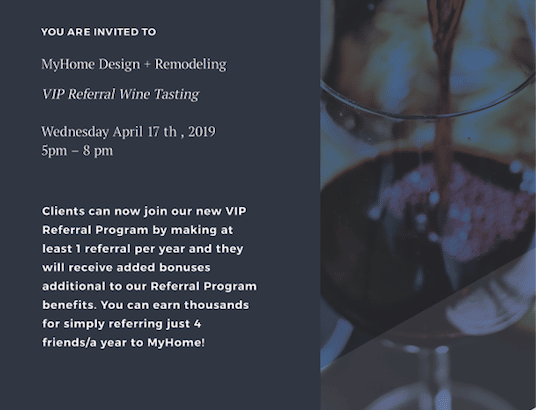 In celebration of our VIP clients, The MyHome team is thrilled to host a private wine tasting event from 5-8PM on April 17, 2019 at our showroom in New York City. 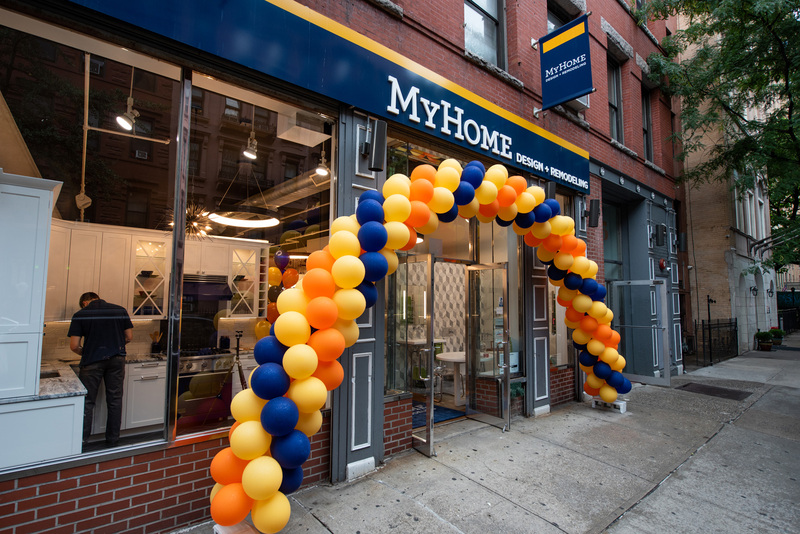 These VIP clients received exclusive invites to this event by referring at least one new person per year to utilize MyHome services. 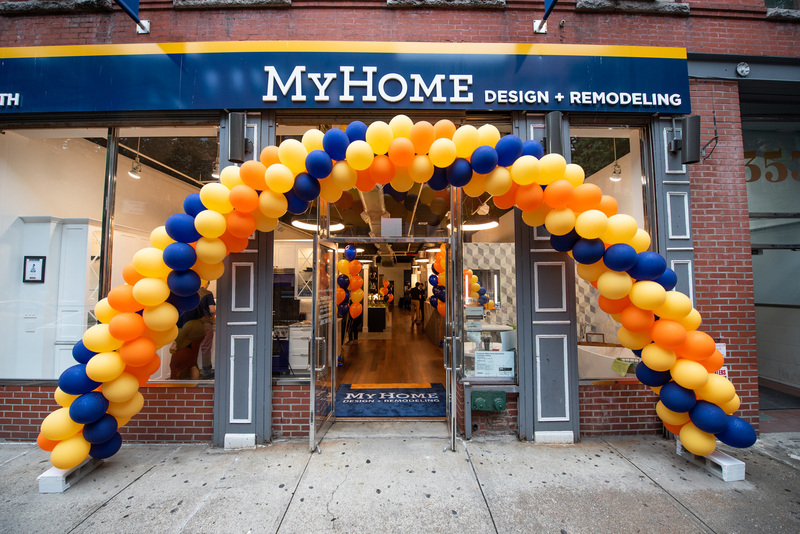 MyHome is grateful for the business that these individuals bring to our team. 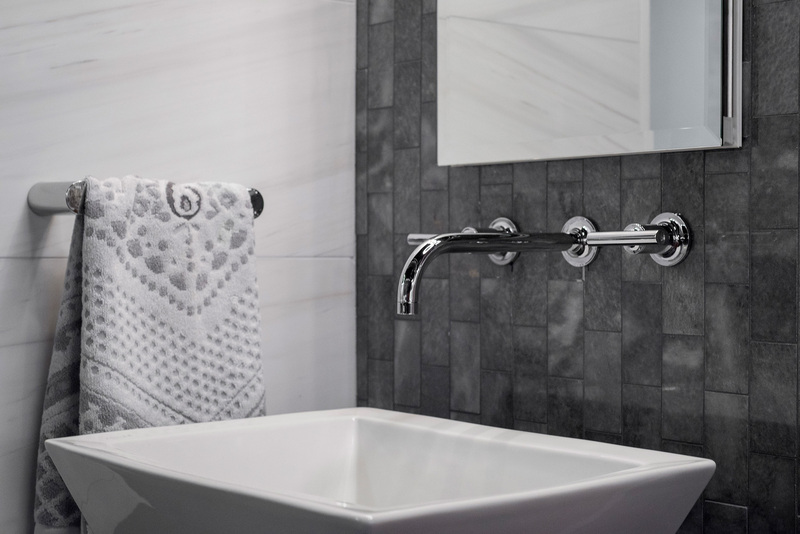 You can learn more about joining our VIP Referral Program below. and promises to preserve peace of mind for your most valuable asset! 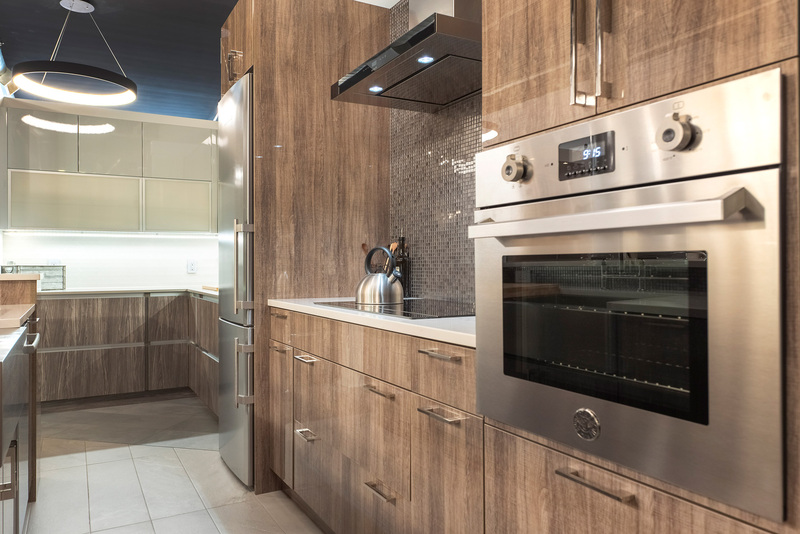 the VIP Referral Program, you get a 1-year extension on your warranty. Special event access! 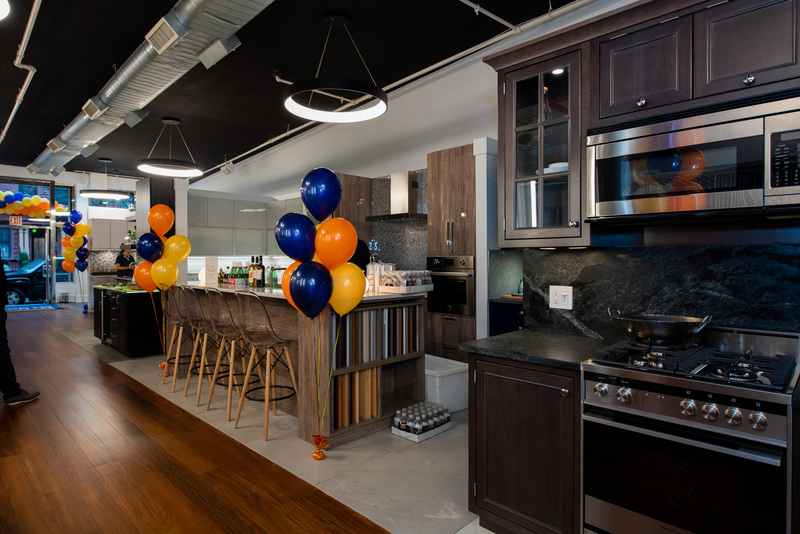 When we host events you’ll be on the VIP list. 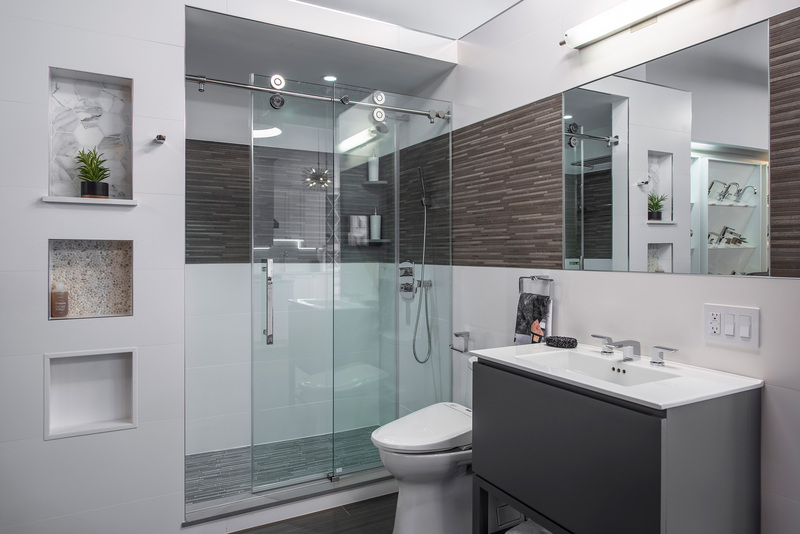 about it please visit our link at https://www.myhomeus.com/referral-vip/. 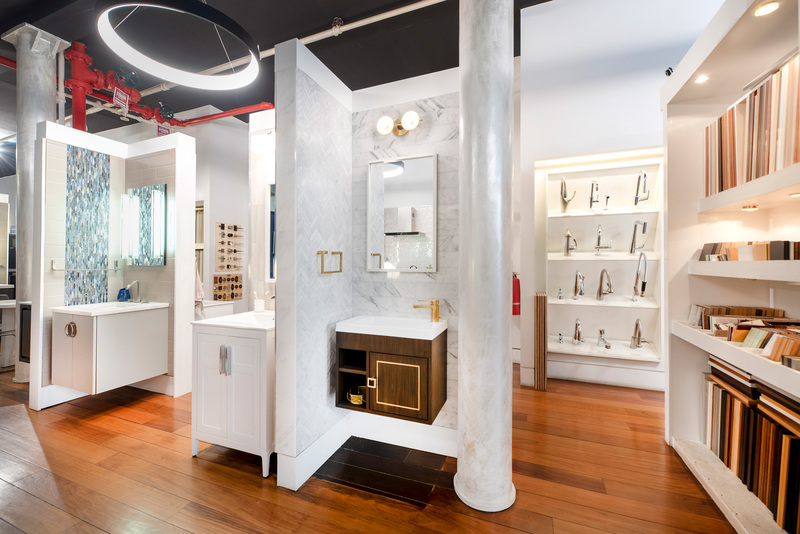 MyHome, the Manhattan-based renovation company, recently completed an upgrade of their 3,500 sq ft showroom at 353 West 48th Street in New York City. 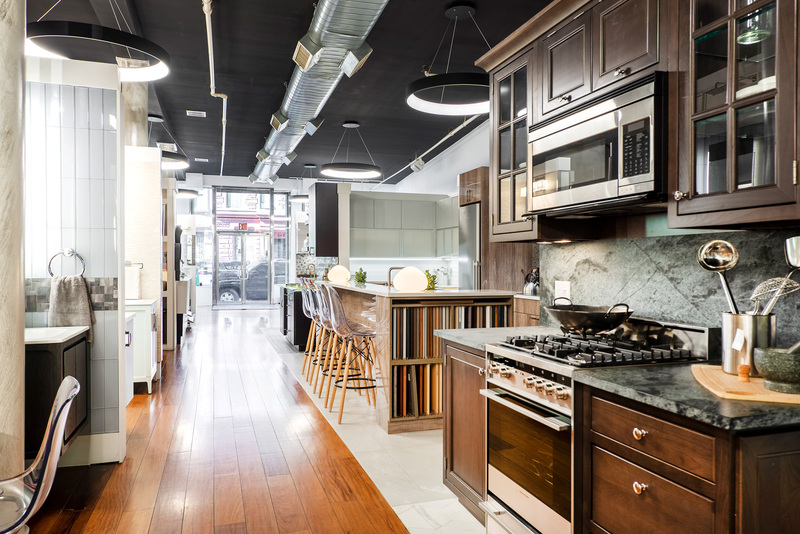 The year-long project resulted in 8 kitchen displays, 2 full bathroom displays and 12 bathroom vignette displays to inspire NYC homeowners planning a home remodel. 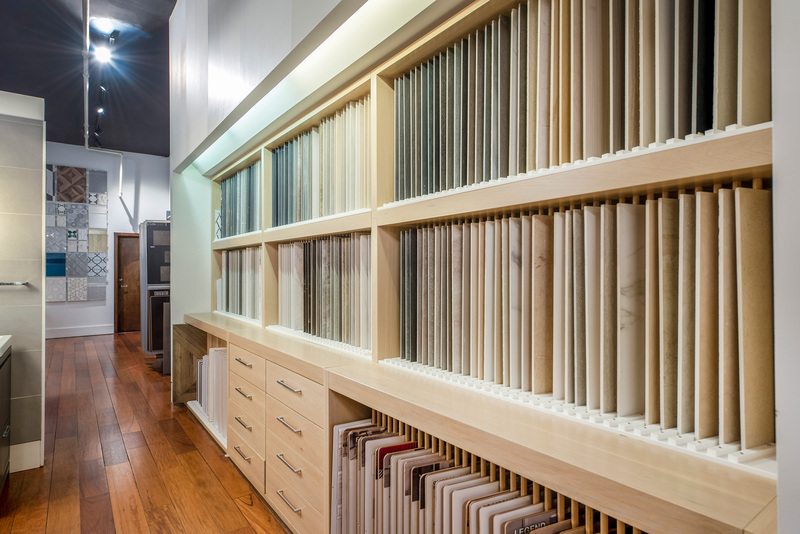 Visiting a showroom is often the first step of a remodeling project. 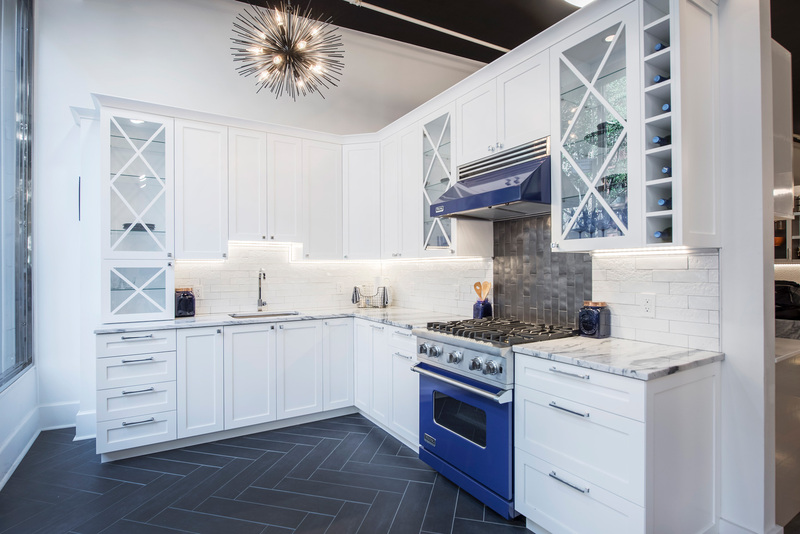 Homeowners get ideas for their space as they browse through the different styles, sizes, shapes of kitchen and bathroom accessories. 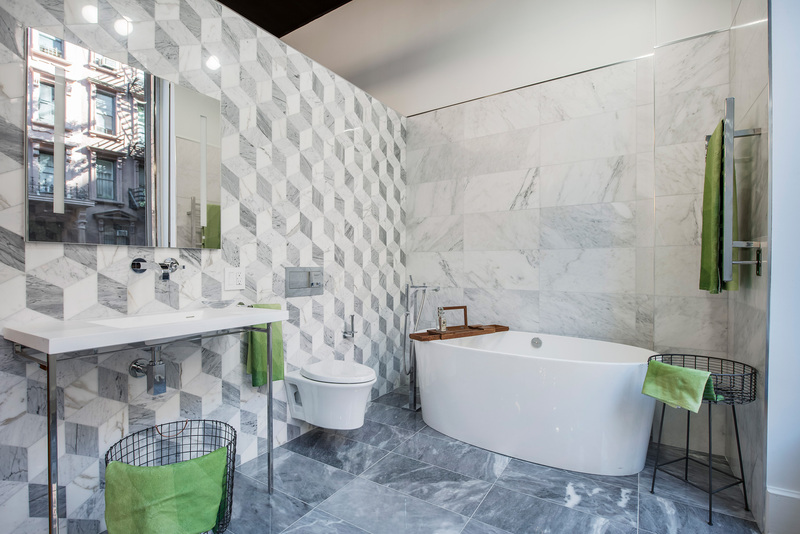 “It’s like browsing a home design magazine, but better because it allows visitors to touch and feel all the elements. 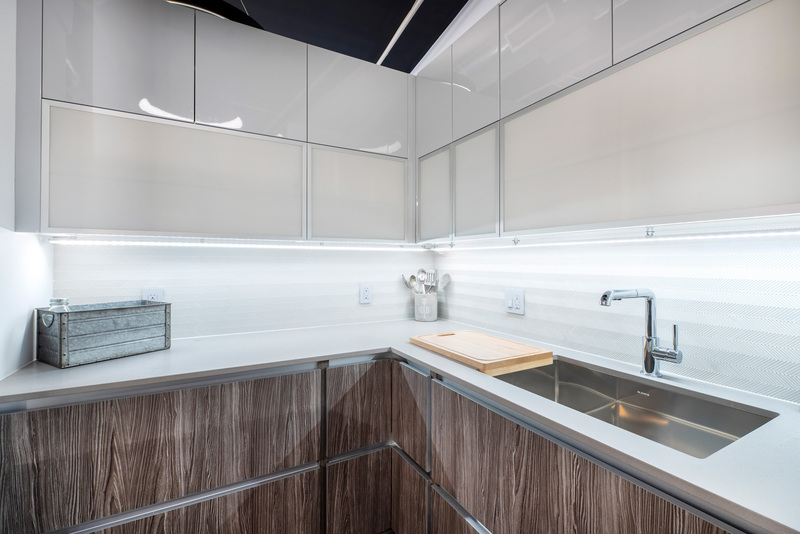 It makes it easy to envision yourself in your new space.” shares MyHome CEO, Eran Chelcinski. 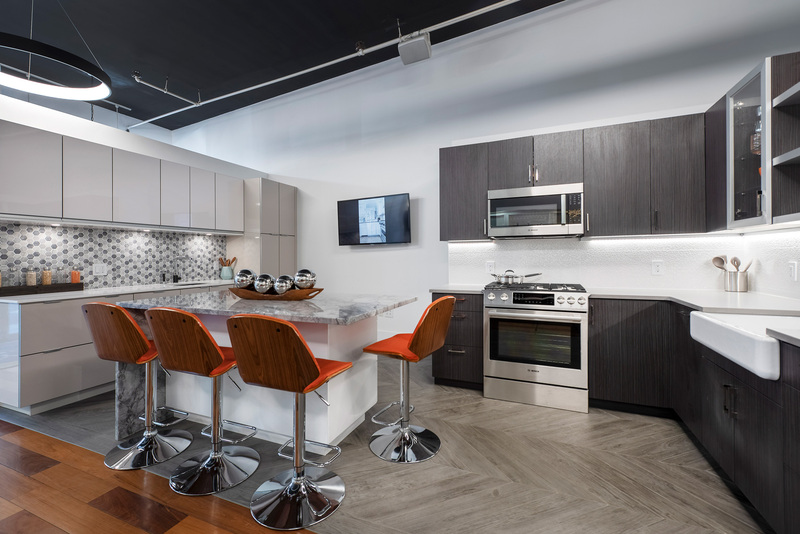 The goal of the renovation was to continue to keep the showroom at its highest level and to maintain the vendors and products that are modern, fresh and in line with current design trends. 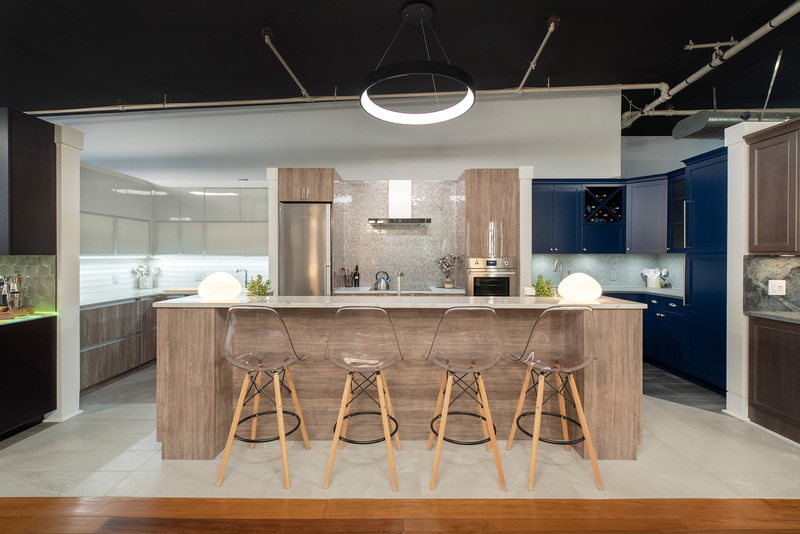 MyHome’s kitchen and bath showroom is now fully stocked with state-of-the-art kitchen cabinets, bathroom vanities, hardware and accessories, backsplash options and tiles – everything one might need is all under one roof. 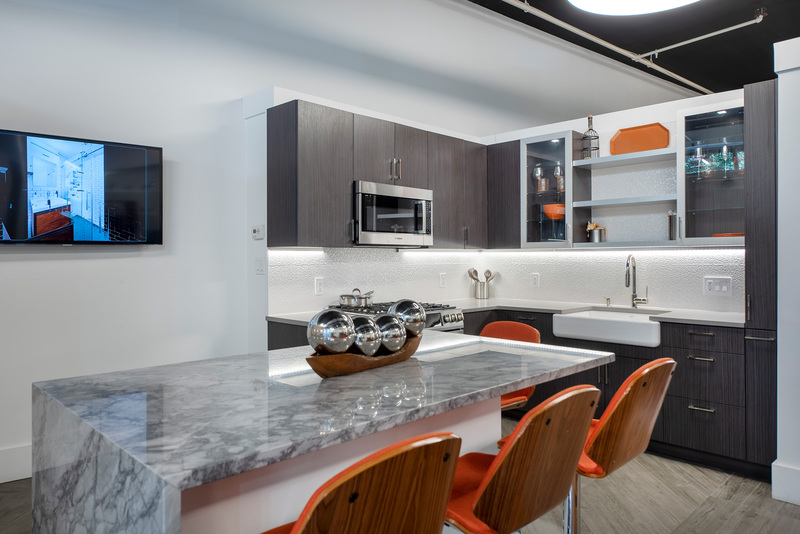 MyHome’s team of designers played an intricate part in the showroom renovation. 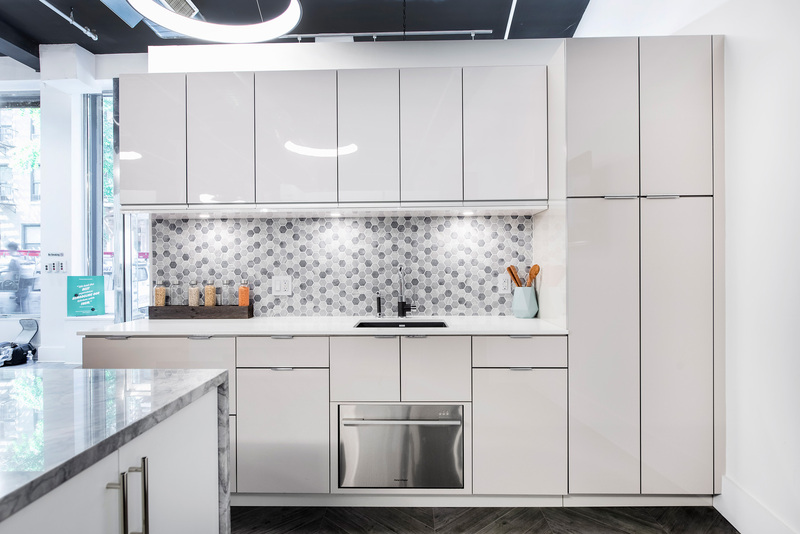 “Our designers make it a priority to stay on top of trends and their input helped to achieve a more aesthetically pleasing showroom renovation” Chelcinski shared. 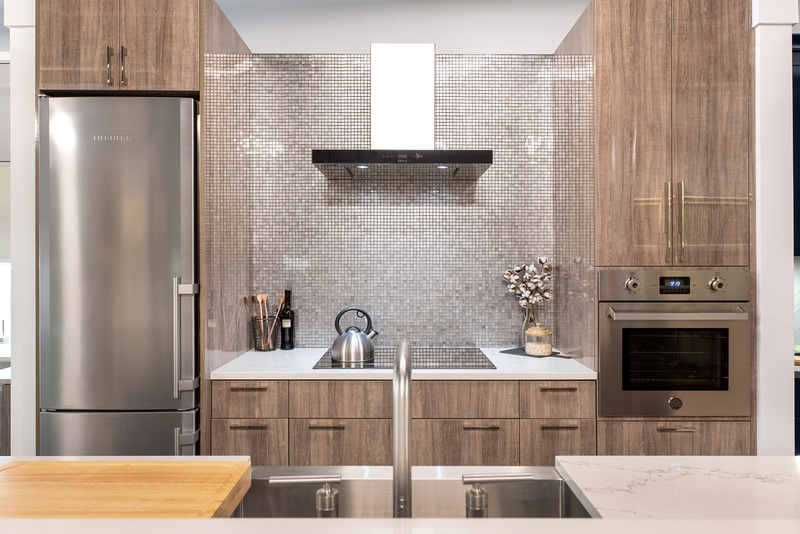 To achieve state-of-the-art kitchen and bathroom displays, MyHome is partnered with some of the top kitchen suppliers such as Cuisine Laurier, American Olean, Akdo, Hanssem, Caesarstone, Glazzio, Porcelanosa, Top Knobs, Milmonde, Executive Cabintery, Hansgrohe, Cancos, and Canyon Creek. 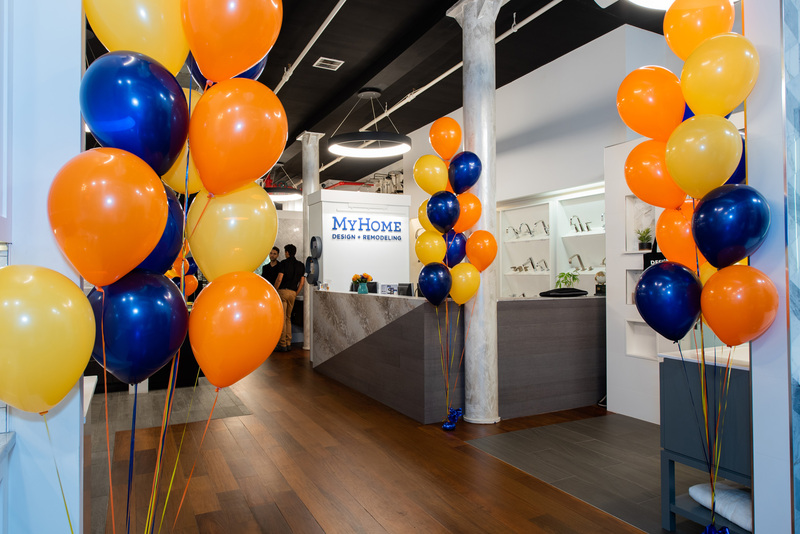 MyHome is hosting a Grand Opening event in celebration of the new showroom. The event will take place on July 27, 2018 from 5:00 pm to 9:00 pm. Those wishing to attend are asked to RSVP with MyHome by emailing info(at)myhomeus(dot)com.